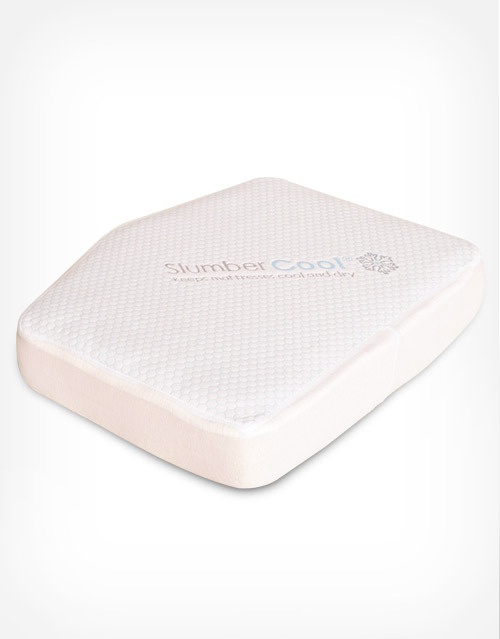 Stay cool and protect your mattress with our SlumberCool™ mattress pad made to fit just right. 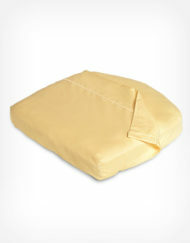 Featuring Breathe-a-Barrier™ which allows your mattress pad to breathe without letting liquids seep through. Standard shipping in the Continental United States and Canada $30.